Here's how to score a jar. 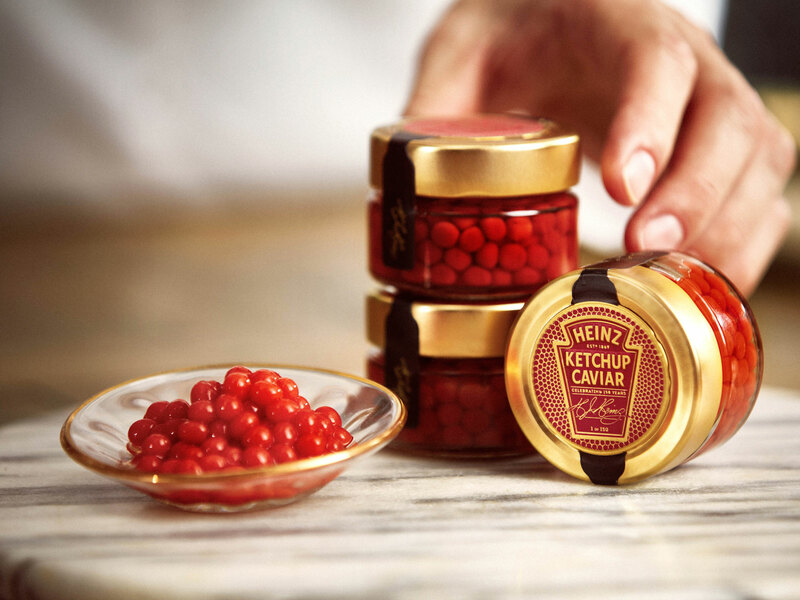 In the lead up to Valentine’s Day, Heinz is releasing an extremely limited batch of an upmarket new take on their classic ketchup called Heinz Ketchup Caviar. Only 150 jars will be available to the public, and the only way to score one is to enter the brand’s sweepstakes via Twitter. “Reply with #HeinzKetchupCaviar and #Sweeps for the chance to get your hands on one of 150 jars this Valen-HEINZ day,” a pinned tweet explains on the official Heinz Ketchup Twitter page. The sweepstakes will run until the end of the day on January 28, after which winners will be selected via a random drawing. The lucky recipients will then be contacted via direct message to get a mailing address for their 1.8-ounce jar of Heinz Ketchup Caviar — which should hopefully arrive by Valentine’s Day. 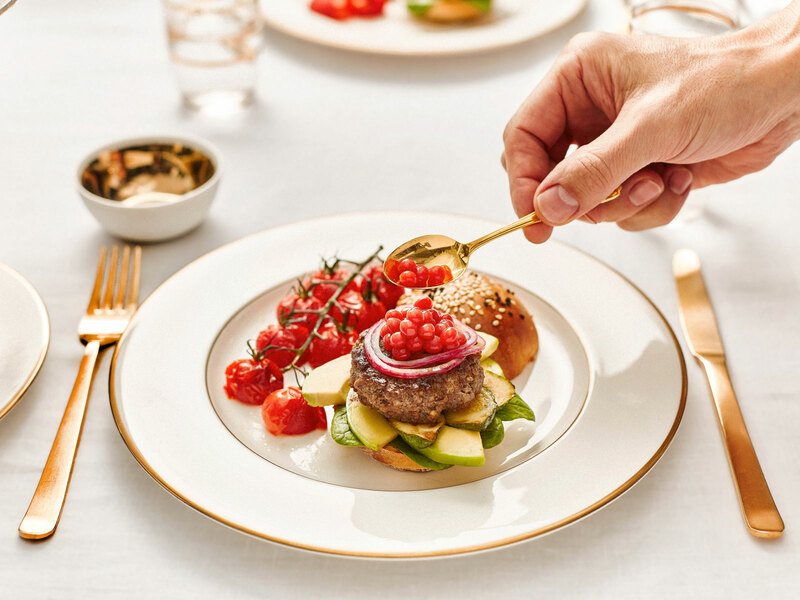 And finally, on February 14, you can use a tiny spoon to shovel Ketchup Caviar into your mouth as a reminder of why this is your least favorite day of the year.